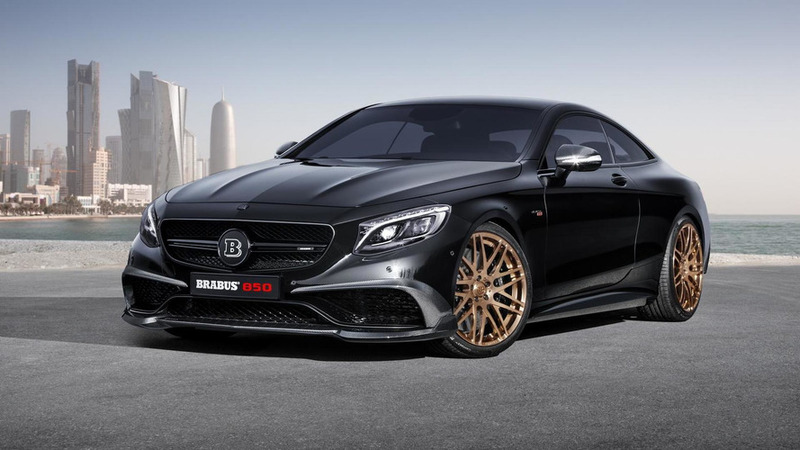 Brabus is ready to make a big splash in Geneva with the Rocket 900 Coupe based on the V12-powered Mercedes-AMG S65 Coupe. 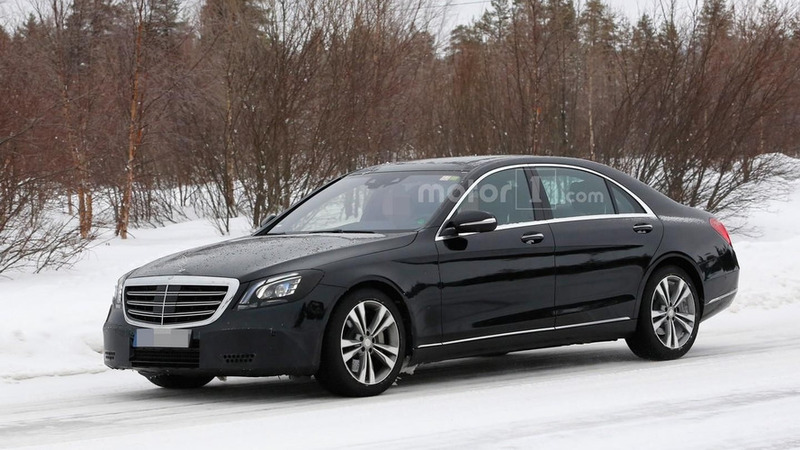 A prototype of the Mercedes S-Class facelift has been spied out in the open undergoing testing. 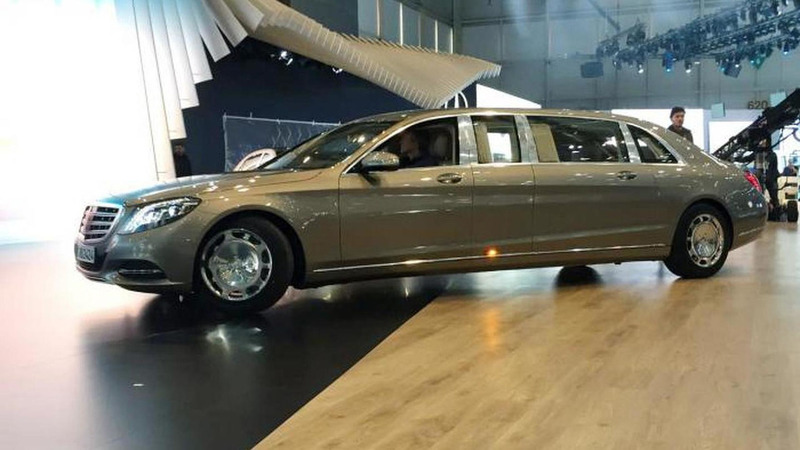 Fab Design has introduced the new Ethon. 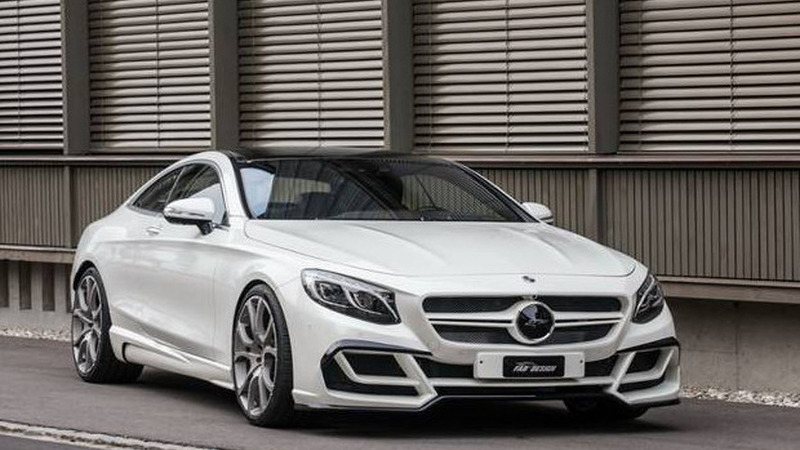 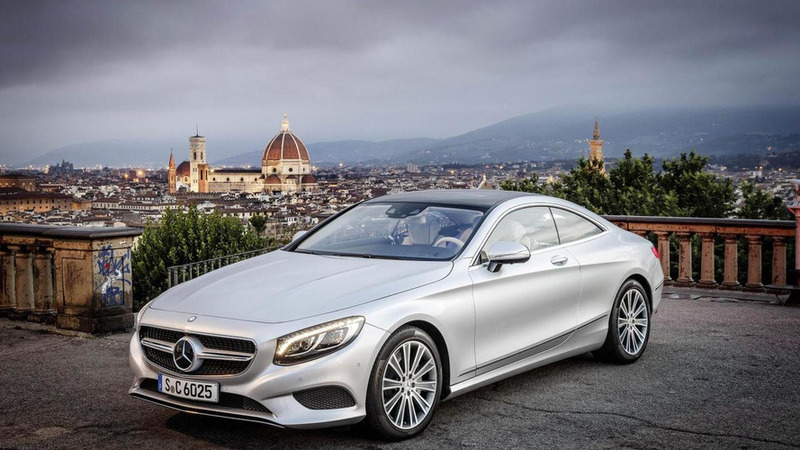 Named after an eagle from Greek mythology, the model is based on the Mercedes S Class Coupe and features an aerodynamic body kit that has been designed to appeal to automotive connoisseurs. 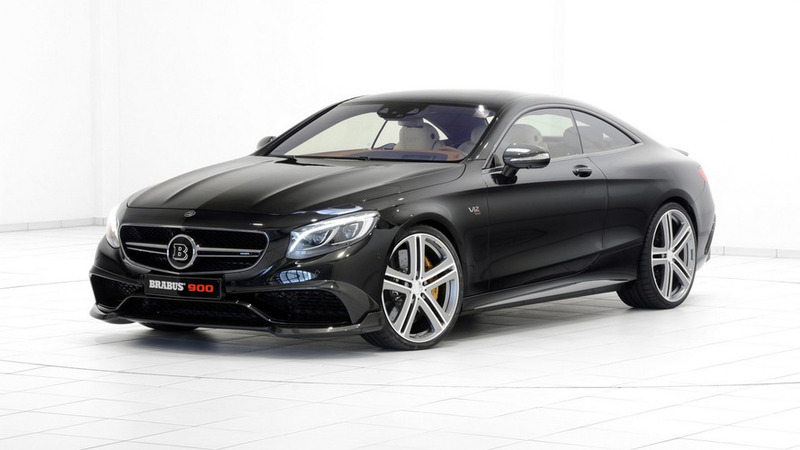 As a result, the car has a more restrained appearance than the company's Esquire which debuted at the 2015 Geneva Motor Show. 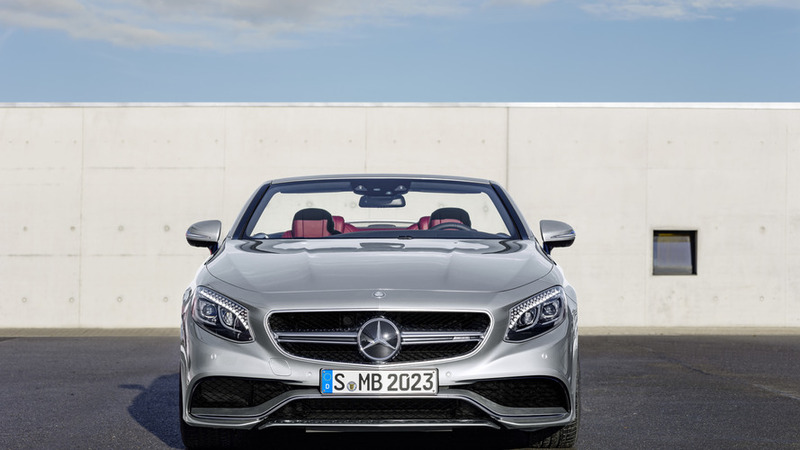 Mercedes-AMG has decided to launch the S63 4MATIC Cabriolet 130 Edition limited edition model. 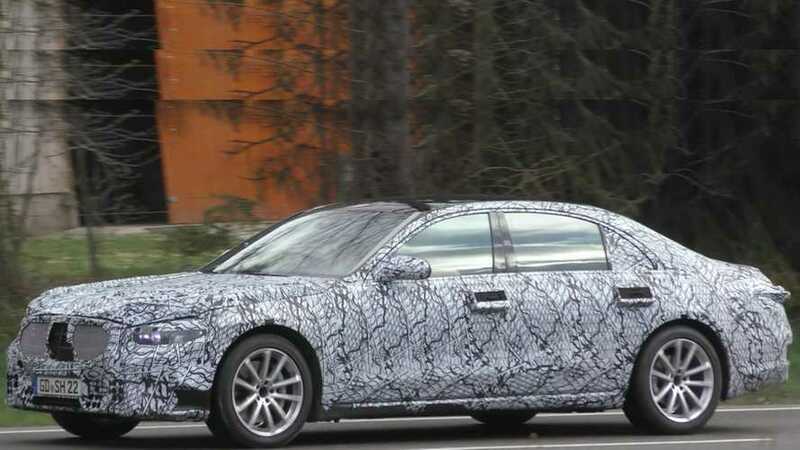 Mercedes-Benz has started testing the refreshed S-Class and several prototype have been filmed testing without any camouflage. 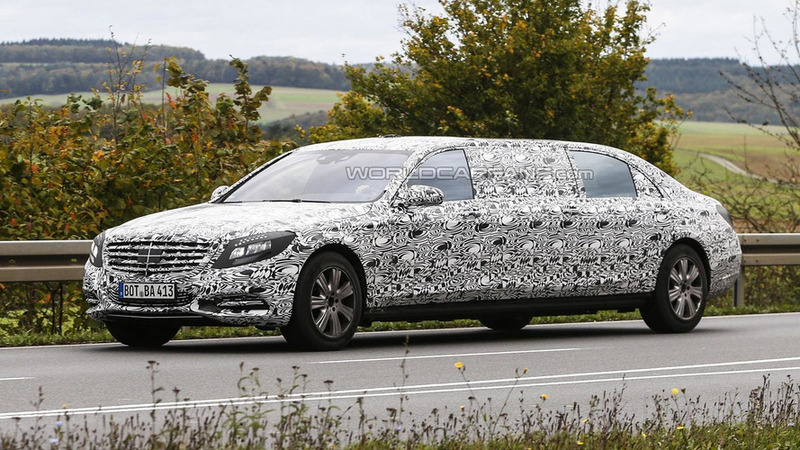 The Mercedes S-Class has been on the market for a couple of years so the company is preparing a facelift for their flagship sedan. 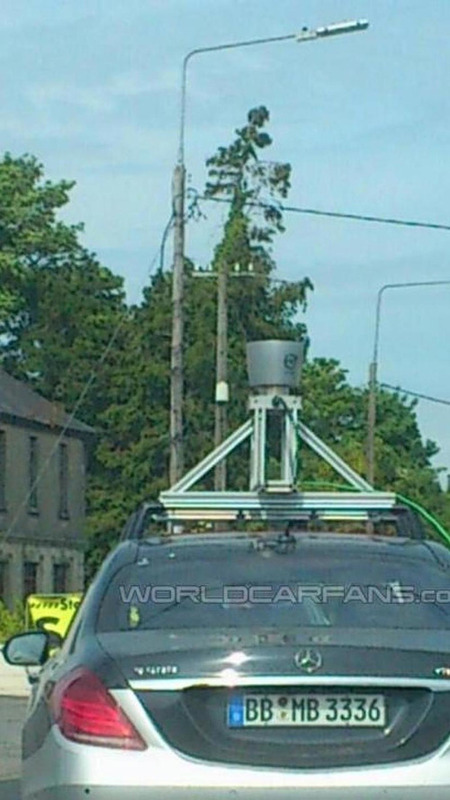 Another Mercedes-Benz S-Class has been spotted on public roads with a LIDAR on its roof. 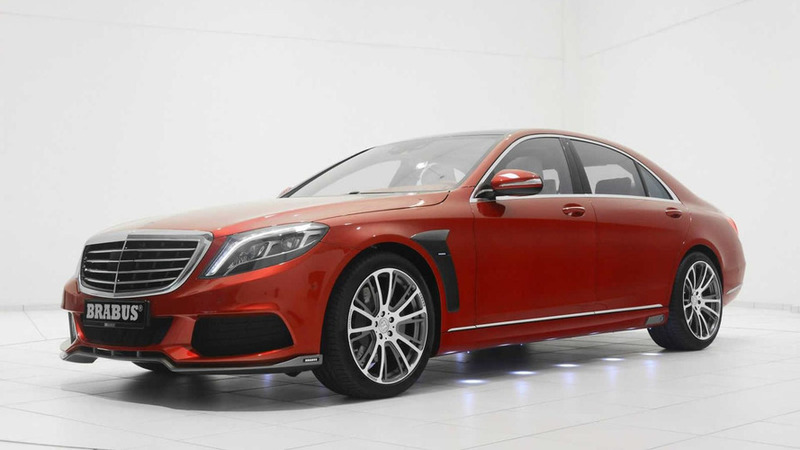 Brabus has returned with yet another heavily modified Mercedes-Benz S-Class, this time painted in festive red. 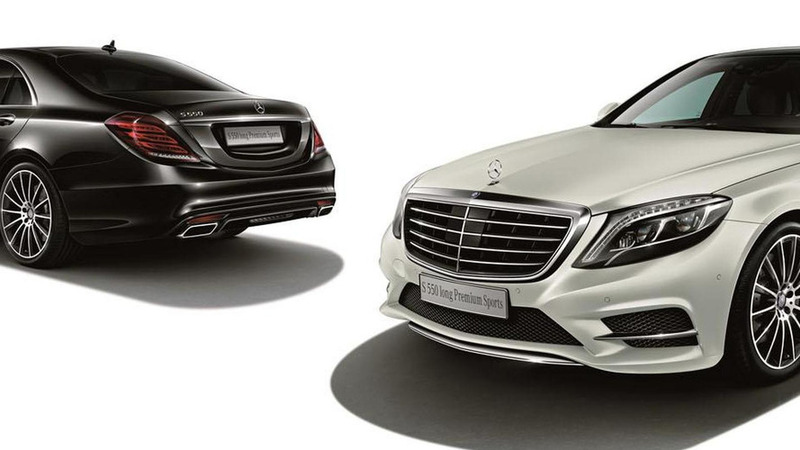 The tuners from Prior Design are presenting their first aftermarket package tailored to the Mercedes-Benz S-Class (W222). 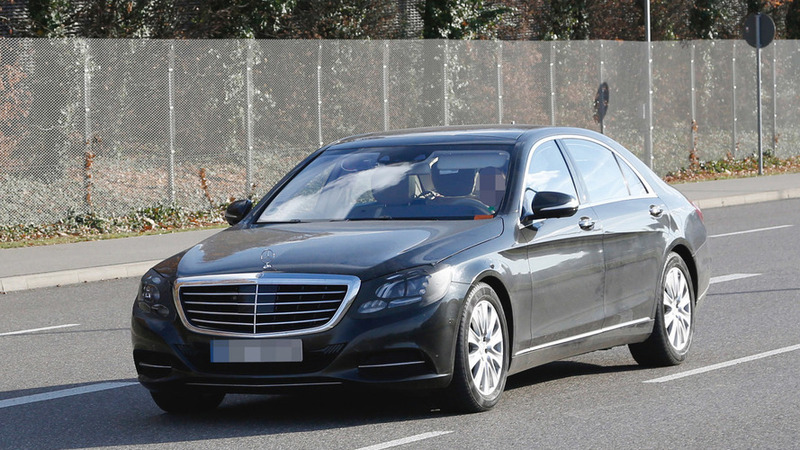 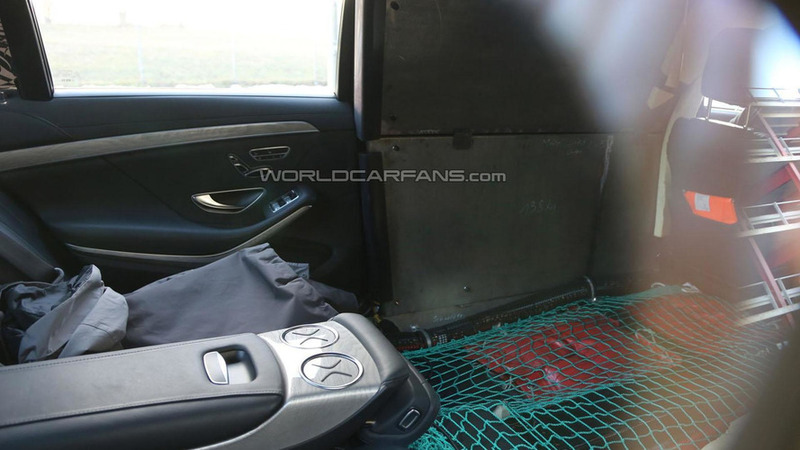 The Mercedes S600 Pullman has been spied undergoing testing near the company's headquarters in Germany. 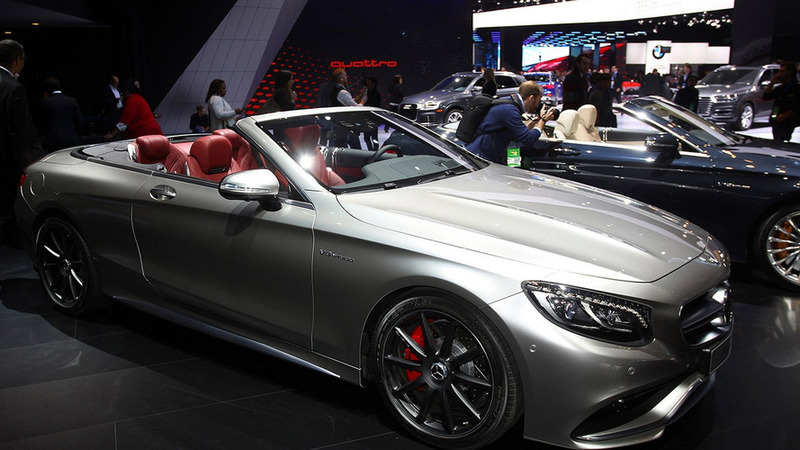 Mercedes has introduced the S550 Premium Sports edition in Japan. 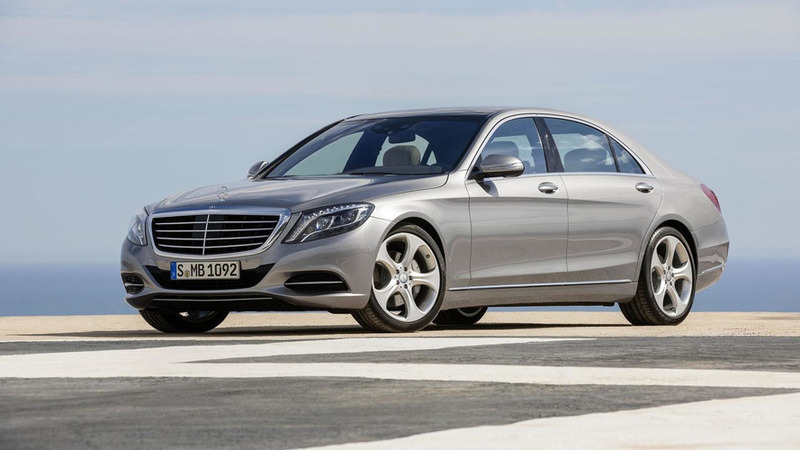 Mercedes-Benz has announced sales of the new S-Class (W222) have hit the 100,000 mark in only a year.